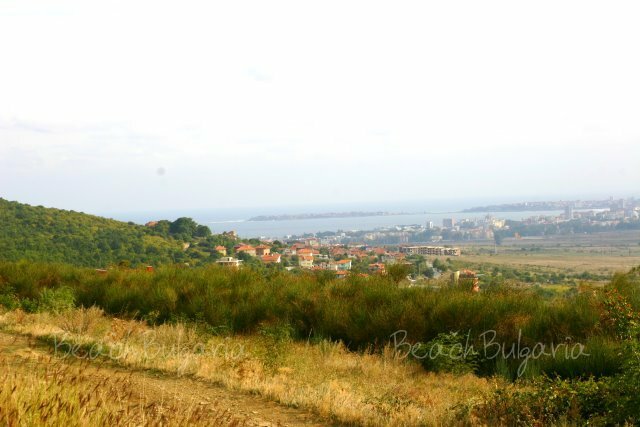 When you are on holiday at the Bulgarian seaside and you pass along the resorts of Sunny Bach and Sveti Vlas you will see a variety of beautiful sceneries. 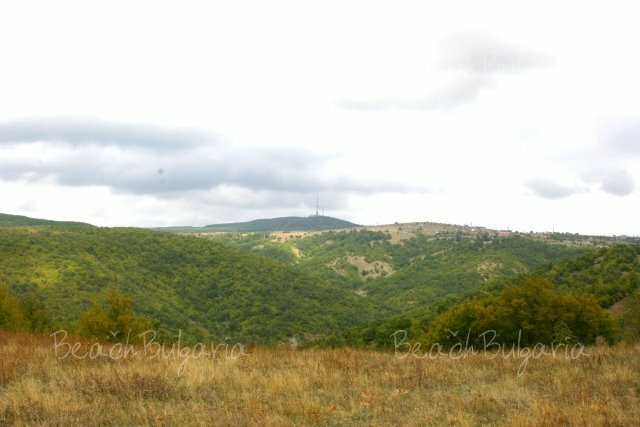 At one side the sea merges with the blue sky, while at the other side the green hills of the Emine Balkan, the eastern part of Stara Planina are soaring. Right there, between the two heights, named “Kabuktchiata”, Kosharitsa village is huddled. Until recently it was almost infamous but now the region is becoming a very popular tourism destination. 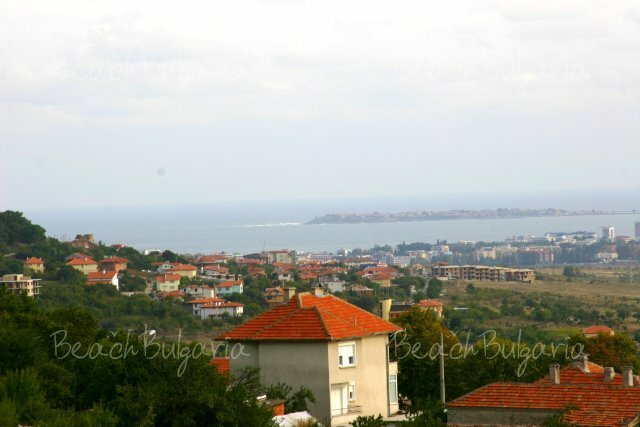 It is just 3 - 4 km away from Sunny Beach and is located 120 m above the sea level at the foot of the mountain. There are 1054 people living in Kosharitsa. Several British, Irish, German, Scandinavian and Benelux families have chosen the region around Kosharitsa, known as “Almond Hills” for their second home. There are more than 20 houses sold in the region. 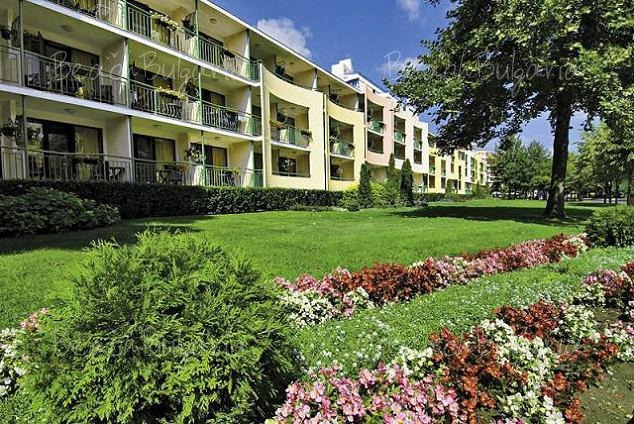 The buyers are attracted by the low prices of the properties and by the calmness of the village. Its location also plays role in their choice. The site reveals picturesque view. 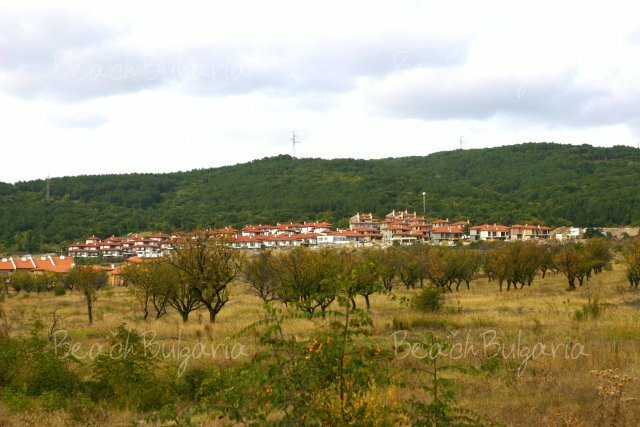 To the east you can see the ruins of The Old Hessebar, then further in the distance Pomorie and the northern slopes of Strandza Mountain. To the west Biberna peak, The Black hill and the Aitos Balkan are raising. 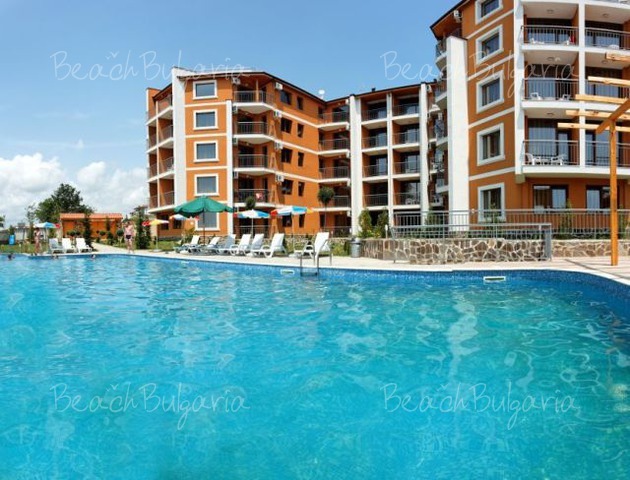 The golden sands of Sunny Beach, one of the most popular Bulgarian sea resorts, are just several kilometres away. The foreign families have already gotten close to the locals and are now celebrating together all holidays, also sharing their traditional customs. There are numerous proves that the region was inhabited ever since ancient times. Many archeological finds from Thracians times were found there. Ancient people, who used to live close to the nature, choose the place because of the favourable climate conditions. The old name of Kosharitsa is Kashla – dere (“dere” – “gulch”). It is mentioned for the first time during the Russo-Turkish War, 1877-1878. In 1934 the village was renamed to Kosharitsa. The legend tells that the first settler in Kosharitsa was Diado Ivan (“diado” means “grandpa”). He originated from rich family from Erkech village, Bourgas. People said that his half-brother would inherit everything. Ivan killed his brother and run away in Kashla-dere where he had a cattle. Probably there he found other settlers from the local sites that had came here because of the healthy climate. The feast of the village is November 1st, the day of Saint Ivan Rilski, named after its founder. Today Kosharitsa is a fast developing village. There is a brand new church and every year the school opens its doors for the local children. 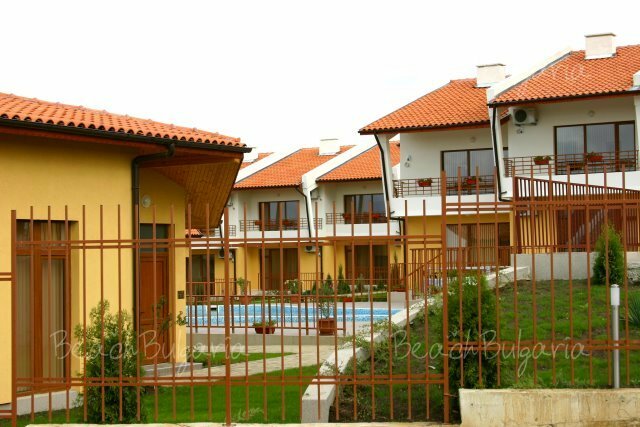 A villa zone and several resort villages, like “Sunset Kosharitsa” has been developed towards Sunny Beach resort. 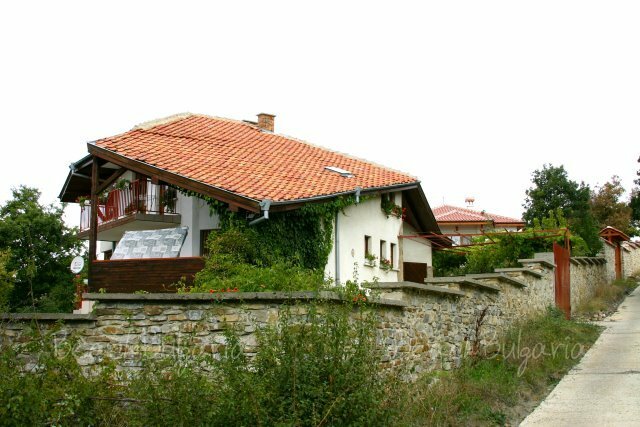 The holiday in Kosharitsa is great fun for those who love the beaches and the nightlife because it is so close to Sunny Beach and Nessebar. Those who want to find the silence and calmness among the hills of Stara Planina, will certainly love Kosharitsa. The terrain is suitable for mountain biking. There are many eco-routes offering excellent hiking conditions and the anglers are going to be happy with the great number of small lakes around. The local forests have been dwelled by wild animals, and they are real paradise for the hunters. A golf course is expected to be developed in the region as well. Right to the village is the natural reserve “Kalinata”. There is a natural habitat of torfaceous snowdrop and unique plant life in the dense forest “Kalinata”. Kosharitsa is listed in Natura 2000 (a network of protected areas in Europe). Main ornithology route is passing above the village as well. An outing in the reserve or in the foot of the mountain is so relaxing. A leisure afternoon in the village, where the time passes so calmly, will let you forget the city noise and weariness. 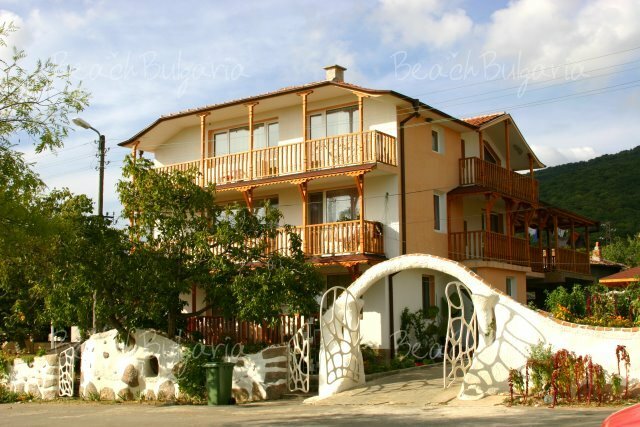 Nearby beaches and the in Sunny Beach and Nessebar will definitely make your stay in Kosharitsa unforgettable. The village restaurant in Kosharitsa is a wonderful place that caters for its locals. Unfortunately the tourists have now arrived and I can only hope that the friendliness of the staff will not disappear. The restaurant charges Bulgarian prices and not tourist prices.The toilets definetely need some attention. 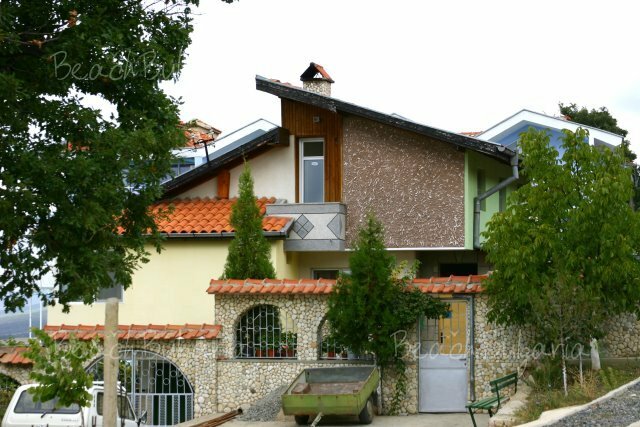 Please, post a comment on Kosharitsa Resort, Bulgaria.